Indian Navy invites unmarried eligible male & female candidates for Short Service Commission (SSC) in Pilot/Observer/ATC entry of the Indian Navy for course commencing Jun 2019 at the Indian Naval Academy Ezhimala, Kerala. Candidates must fulfil condition of Nationality as laid down by the Govt. of India. ATC Born between 02 Jul 1994 and 01 Jul 1998; both dates inclusive. Observer Born between 02 Jul 1995 and 01 Jul 2000; both dates inclusive. Pilot (MR) Born between 02 Jul 1995 and 01 Jul 2000; both dates inclusive. Pilot (other than MR) Born between 02 Jul 1995 and 01 Jul 2000; both dates inclusive. Both the genders can apply for the above mentioned entries except Pilot (other than MR), only male candidates can apply for this post. Commercial Pilot License (CPL) Holders having valid and current CPL issued by DGCA (India) and born between 02 Jul 1994 and 01 Jul 2000 (both dates inclusive) can apply for Pilot entry. The candidates will, however, be required to pass final examination BE/B.Tech / Integrated Course with minimum 60% marks. The candidates failing to meet minimum %age in BE/B.Tech Degree / Integrated Course will not be permitted to join INA Ezhimala. Candidates who are eligible for more than one branch/cadre should mention their preference in the application. 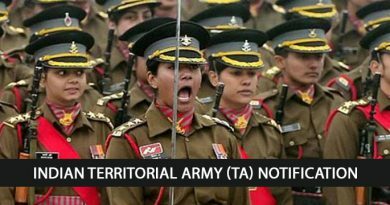 However, if not shortlisted for the first preference you may be considered for alternate branch/cadre subject to availability of spare slots in SSB batches of that branch/cadre. Once shortlisted for a branch/cadre, subsequent stage of selection process (SSB, Medical & Merit List) will be exclusively for that branch/cadre. Candidates are to register and fill application on the recruitment website joinindiannavy.gov.in. The candidates are to apply from 25 Aug 18 to 14 Sep 18. 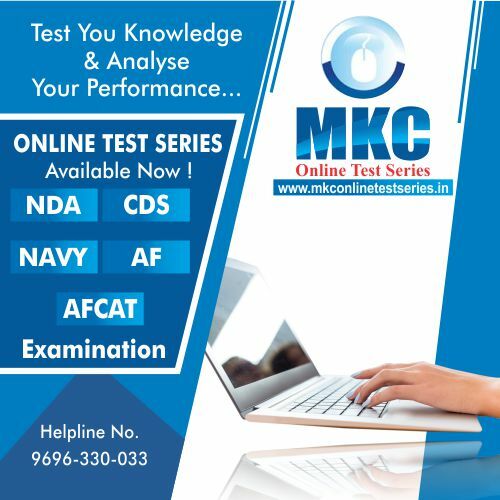 All relevant documents (preferably in original) (marksheets upto 5th & 7th semester for regular & integrated course respectively, date of birth proof as per 10th or 12th, CGPA conversion formula for BE/B.Tech/Integrated Course and a recent passport size colour photograph should be scanned in original in JPG/FITT format for attaching the same while filling up the application. If any scanned document is not legible/ readable for any reason, the application will be rejected. Pilot/Observer Distant Vision 6/6, 6/9. Correctable to 6/6, 6/6. Should not be colour blind/ night blind. ATC Distant Vision 6/6, 6/9. Correctable to 6/6, 6/6. Should not be colour blind/ night blind. Male – 157 cms. Female – 152 cms with correlated weight as per height. All candidates recommended by SSB will have to undergo medicals as per extant rules. There will be no relaxation in Medical Standards. Navy provides Free Medical and Canteen Facilities for Self & Dependents, Mess/Club/Sports Facilities, Furnished Govt. Accommodation, Car/Housing Loan at subsidised rate. A basic Insurance cover of Rs. One crore (on contribution) and gratuity will be granted to an officer as per the extant rules in force. On Commission, officers are entitled to 60 days annual and 20 days casual leave every year (subject to service exigencies). Leave during training period will be as per the extant Training policy in force. They are also entitled to Leave Travel Concession (LTC) and 40% rail concession to any place (as per extant rules) for self and dependents. The Navy provides facilities to play various sports. One can also learn and participate in adventure sports such as river rafting, mountaineering, hot air ballooning, hand gliding, wind surfing etc. Short Service Commission is granted initially for 10 years extendable by maximum 04 years in 02 terms (02 years + 02 years) subject to service requirements, vacancies, medical fitness, performance and willingness of candidates. NOTE: Officers inducted under these schemes will not be given extension beyond fourteen years and will not be eligible for Permanent Commission. Please visit website www.joinindiannavy.gov.in for information on duties of officers for respective branches/cadre. SSB interviews for short-listed candidates will be scheduled from Nov 18 to Mar 19 at Bangalore for pilot & observer candidates and at Bangalore/Bhopal/Coimbatore/Visakhapatnam/Kolkata for ATC candidates. Shortlisted candidates will be informed about their selection for SSB interview on their e-mail or through SMS (provided by candidate in their application form). 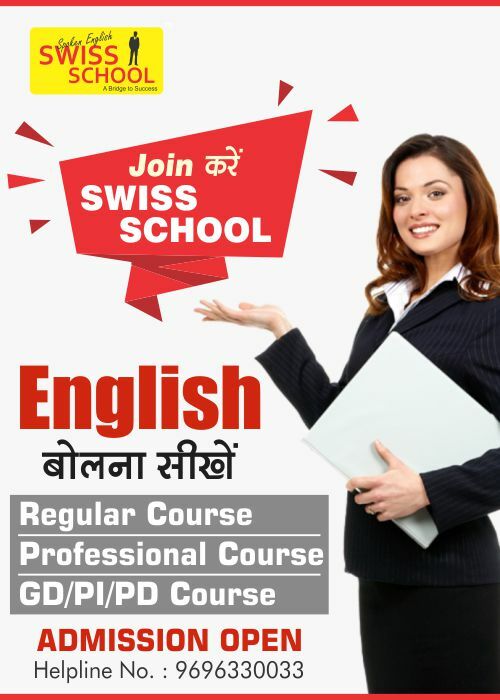 The total duration of SSB interviews is five days consisting of stage I (Day one) and stage II (Four days). Stage I Tests; consist of Intelligence Tests, Picture Perception and Group Discussion Tests. Candidates who fail to qualify in Stage I will be sent back on the same day from SSB Centre. Stage II Tests consists of Psychological Tests, Group Task Tests and Inter-view. Successful candidates will undergo medical examination (approx. 3-5 days). 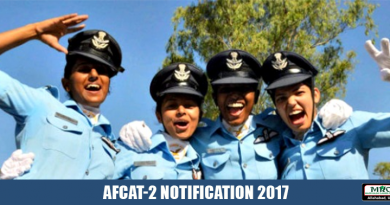 Candidates of Pilot entry are required to undergo PABT (Pilot aptitude battery test) followed by Aviation medical examination. Candidates of Observer entry are also required to undergo Aviation medical examination. Candidates recommended by the SSBs, cleared PABT (for Pilot Entry) and declared medically fit will be appointed for training based on merit list and vacancies available. Change of SSB Centre for interview is not permissible under any circumstances. No compensation will be paid in respect of any injury sustained to a candidate during SSB tests. Return First Class (AC III Tier/AC Chair Car) rail fare is admissible for the SSB interview, if appearing for the first time for this Commission on production of railway ticket. Candidates are to carry photocopy of the first page of pass book or cheque leaf where the name, A/C No & IFSC details are mentioned, while appearing for SSB. Candidates will be inducted as officers in the rank of Sub Lt.The training is tentatively scheduled to commence in end Jun 2019 at Indian Naval Academy (INA), Ezhimala. Full pay and allowances are admissible to the officers whilst under training. Pilot candidates will undergo 22 weeks of Naval Orientation Course (NOC) at INA, Ezhimala followed by Stage I and Stage II flying training at the Air Force/Naval Establishment. On successful completion of training, the candidates will be awarded wings. The candidates will be entitled for flying pay and allowances only after award of wings. Observer candidates will undergo 22 weeks of Naval orientation course (NOC) at INA, Ezhimala, Kerala. On completion of NOC the candidates will undergo SLT(X) Tech course followed by ab-initio training at Observer School. On successful completion of training at Observer School, the candidates will be awarded Observer wings. The candidates will be entitled for flying pay and allowances only after award of wings. Candidates will undergo 22 weeks of Naval Orientation Course at the INA, Ezhimala, Kerala followed by professional training at Air Force Academy and at various Naval Training Establishments/Units/Ships. Only unmarried candidates are eligible to undergo training. A candidate who is found to be married or marries while under training will be discharged and shall be liable to refund full pay and allowances drawn by him/her and other expenditure incurred on the candidate by the Government. 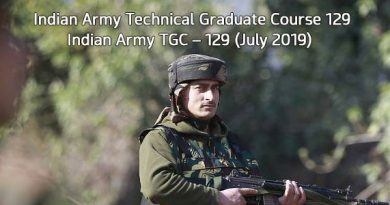 Candidates will be on probation for a period of two years which will commence from the grant of the rank of Sub Lt and will terminate after two years or on completion of their initial training (whichever is later). During probation they are liable to be discharged if their performance is unsatisfactory on professional/ medical/disciplinary grounds. If an officer voluntarily withdraws from initial/ professional training, or resigns during the probationary period, he/she shall be required to refund the cost of training in whole or in part, as may be determined by the Govt. and all money received by him/her as pay and allowances from the Govt. together with the interest on the said money calculated at the rate enforced for Govt. loans. Candidates who fail to qualify the flying training (Pilots / Observers) will not be retained in service. 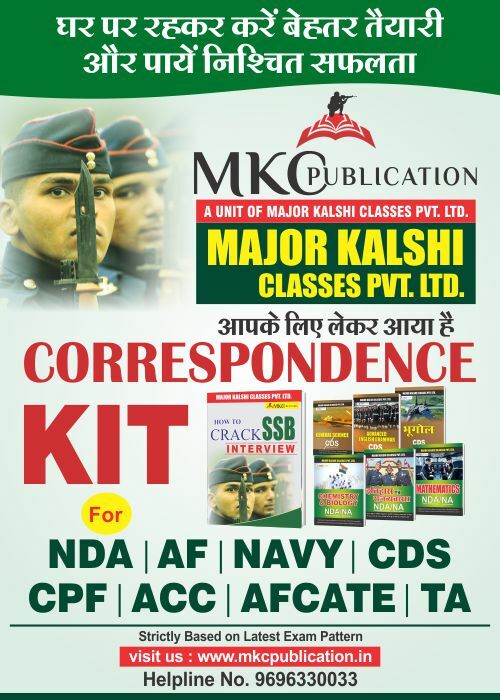 For admissions to our SSB course which covers Officer Intelligence Rating (OIR) Test, Picture Perception and Discussion test (PPDT) will, Psychological testing, Group Task, Group Discussion and Personal Interview, visit us at our website www.majorkalshiclasses.comor call our Helpline Number 9696220022 or 9696330033.